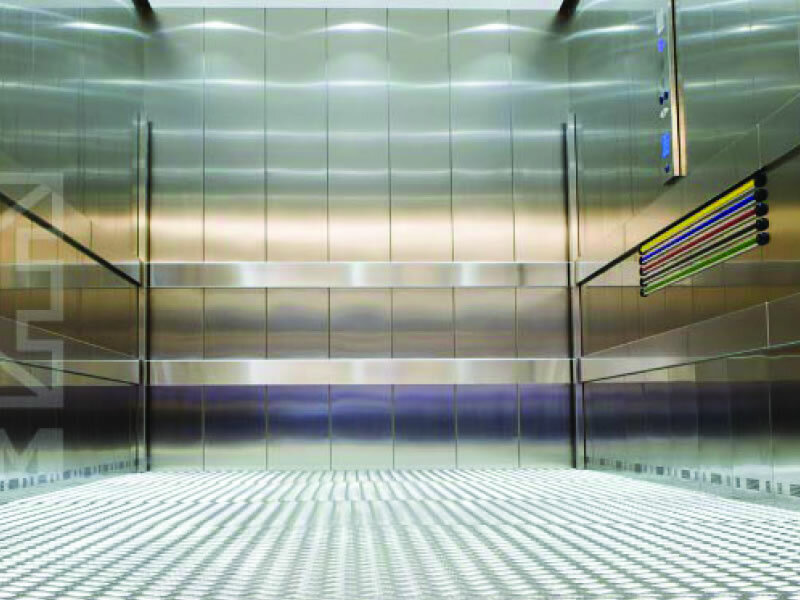 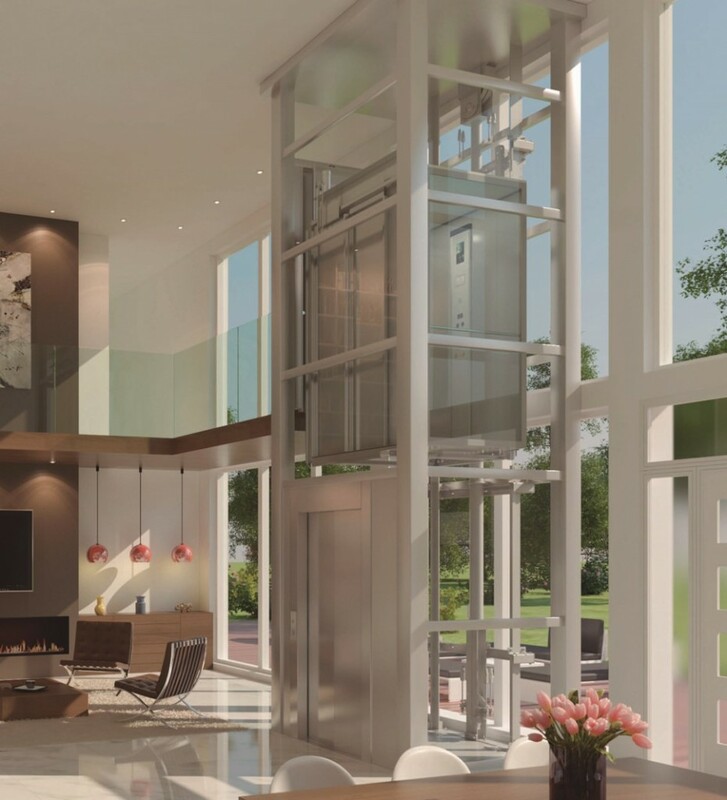 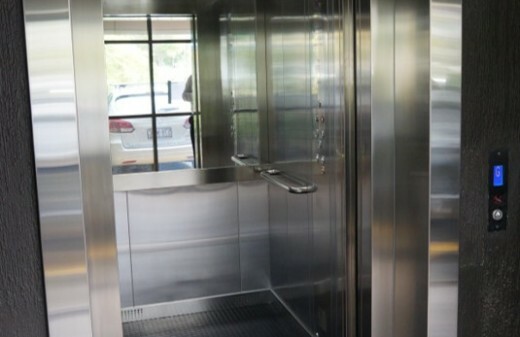 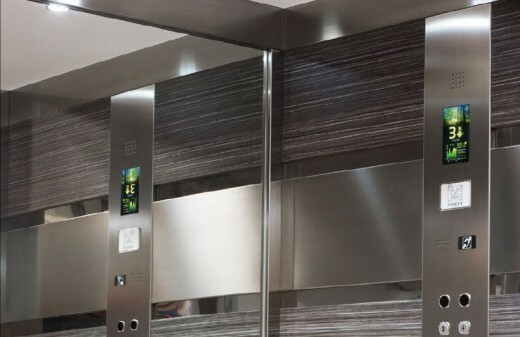 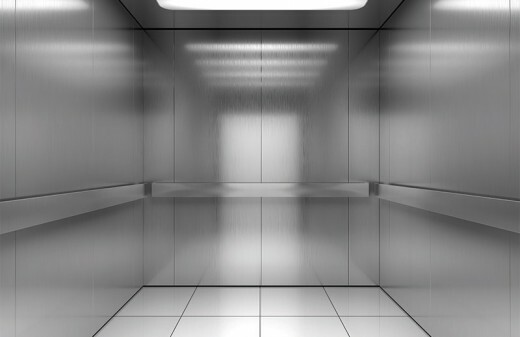 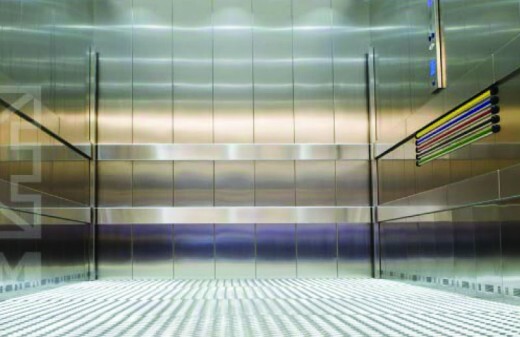 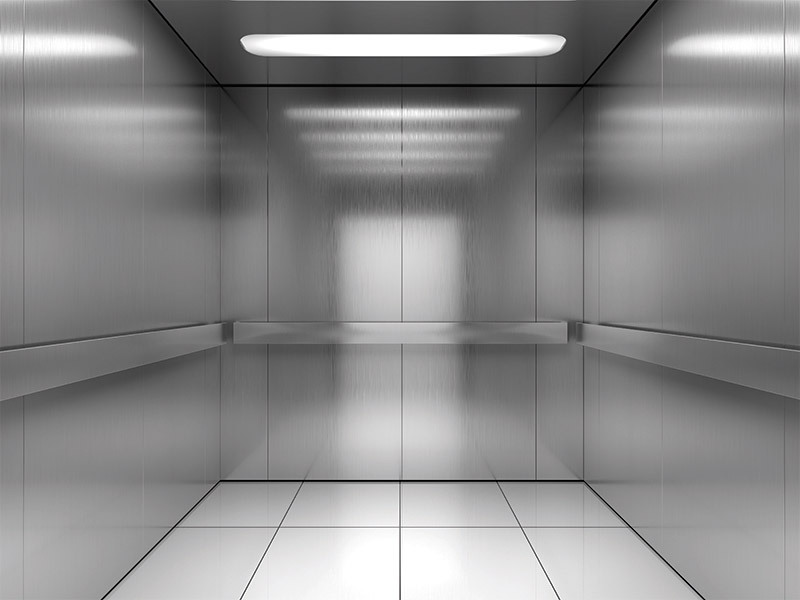 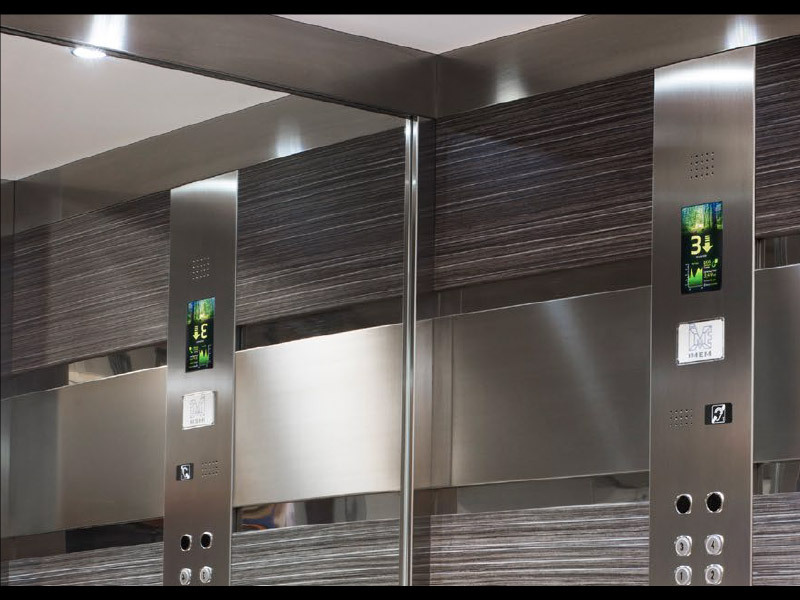 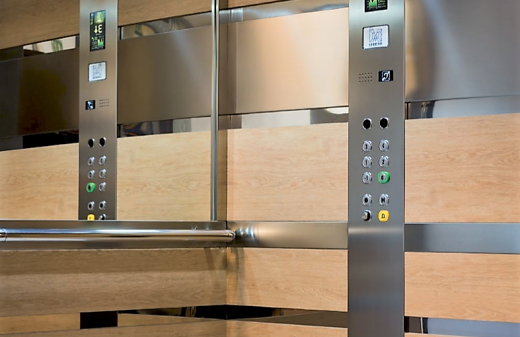 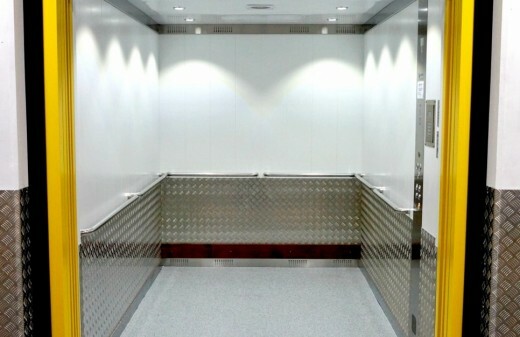 A stylish and technologically impressive residential elevator. 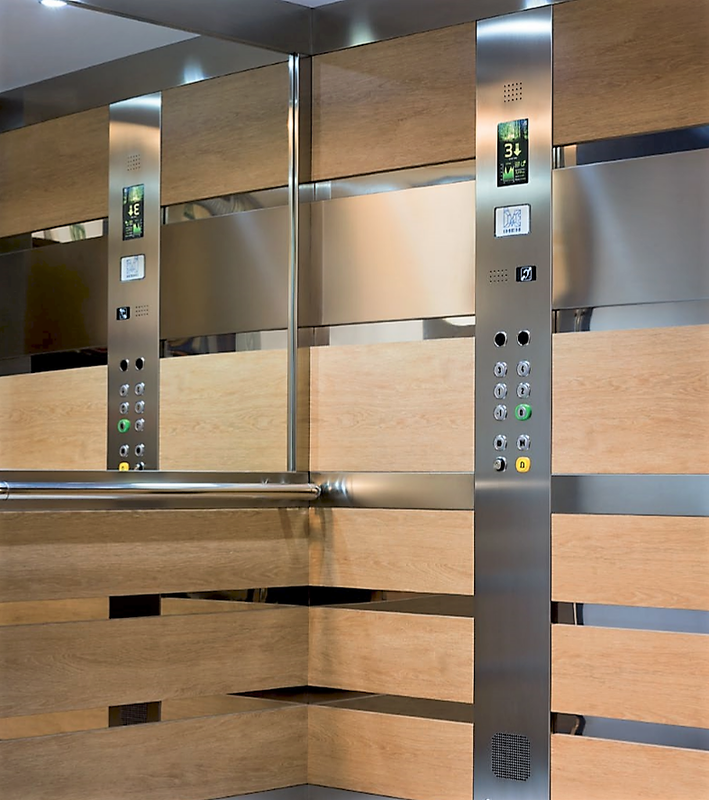 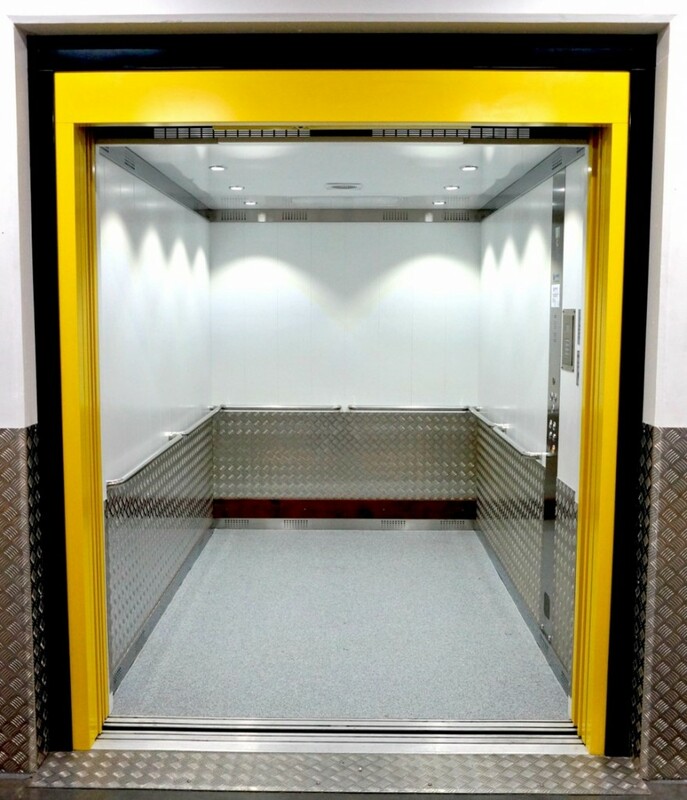 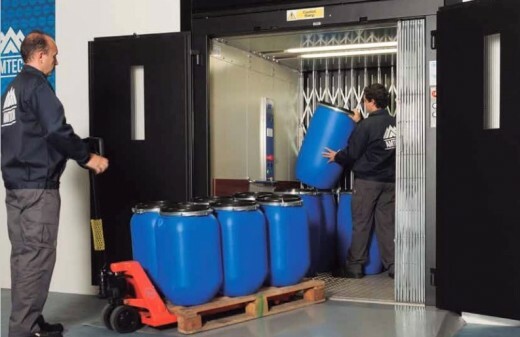 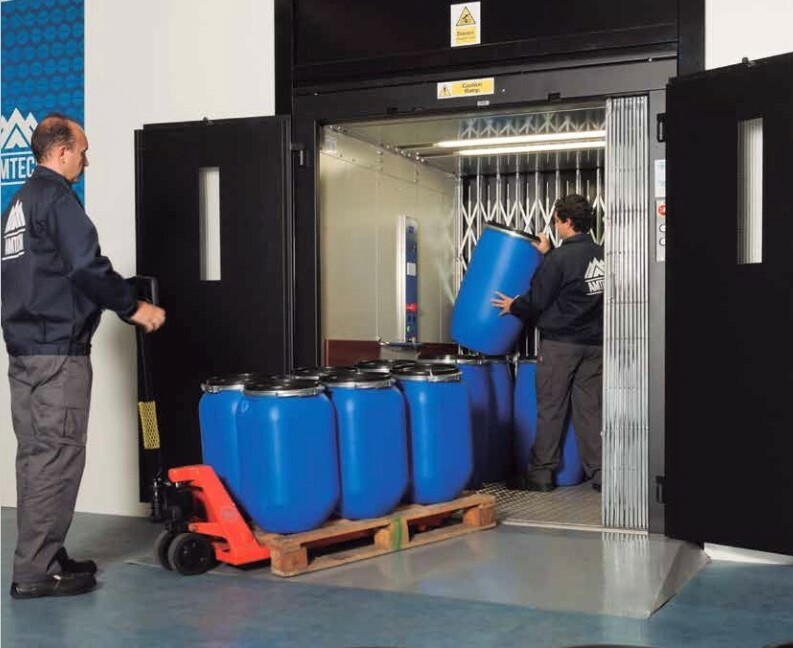 The Residlift Pro is AS1735 and BCA E3 compliant. 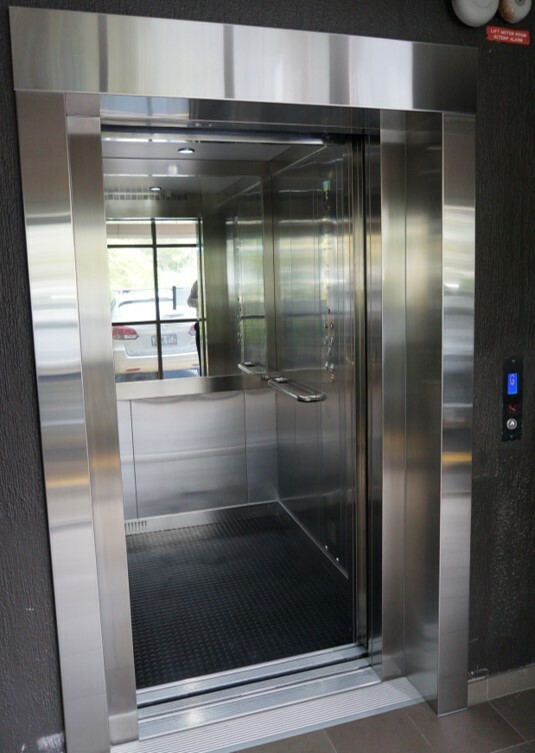 The Residlift Pro comes with Australian Design Registration Certificates.